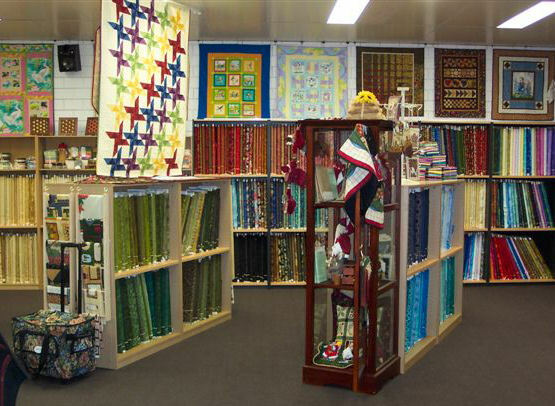 My friend Michelle, officially opened her new quilt store in Midland, Western Australia yesterday! The store is called ‘Handcrafters House’ and it’s just down from the Centrepoint Shopping Centre and the railway station, almost opposite the Junction Ice Creamery (everyone knows where that is!!). She had the store in another part of Midland, but it was not easy to find and was pretty cramped inside. 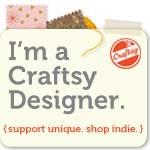 Her new store is about three times bigger, and has two workshop spaces for classes. I was lucky enough to visit the day before she officially opened, and the store is amazing. Everything is so well laid out, and there’s no more bumping past people as you negotiate the aisles. Congratulations Michelle. You and your team have done a magnificent job. May every success come your way!